Being charged with a criminal offense has the potential to have serious ramifications. In Maine, felonies are punishable by up to 30 years in prison and a fine of up to $50,000 for a Class A crime; up to 10 years in prison and a fine of up to $20,000 for a Class B crime; or up to 5 years in prison and a fine of up to $5,000 for a Class C crime. Misdemeanor convictions also have the potential to carry with them serious penalties. In Maine, Class D crimes are punishable by up to 364 days in jail and a fine of up to $2,000 and Class E crimes are punishable by up to 6 months in jail and a fine of up to $1,000. 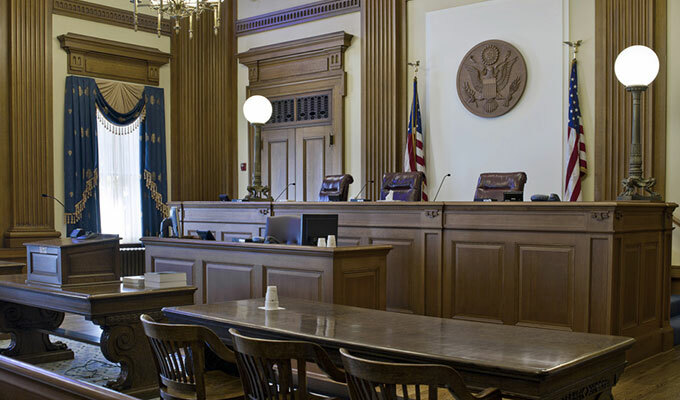 As a criminal defendant, you deserve competent and thorough legal representation to help you navigate the complex and often intimidating criminal justice system. Hanscom & Collins, P.A. is here to help and we urge you to call us as early as possible in your criminal matter to ensure your rights are protected. Disclaimer: The foregoing statements are not intended as, and are not a substitute for, legal advice and are for informational purposes ONLY. Moreover, these statements do not create an attorney-client relationship between you and the firm of Hanscom & Collins, P.A.